Finding out what year a piano was made is important in properly understanding its value. Yamaha pianos are marked with a serial number during the manufacturing process that allows you to find both the year that the piano was made and its manufacturing location. Locating this serial number can be done in just a few minutes and, using an Internet connection, you can find the manufacturing date of the piano. Open the piano’s lid. Use the lid prop if you’re trying to find the serial on a grand piano in order to hold the lid open. In a vertical piano, lift the top lid enough to make sure that it doesn’t close on itself. Locate the piano’s serial number. In a grand piano model, the serial number will be located inside, on the lower right of the gold-colored plate. In a vertical or upright model, the serial number will be located on the top right, on the gold-colored plate as well. 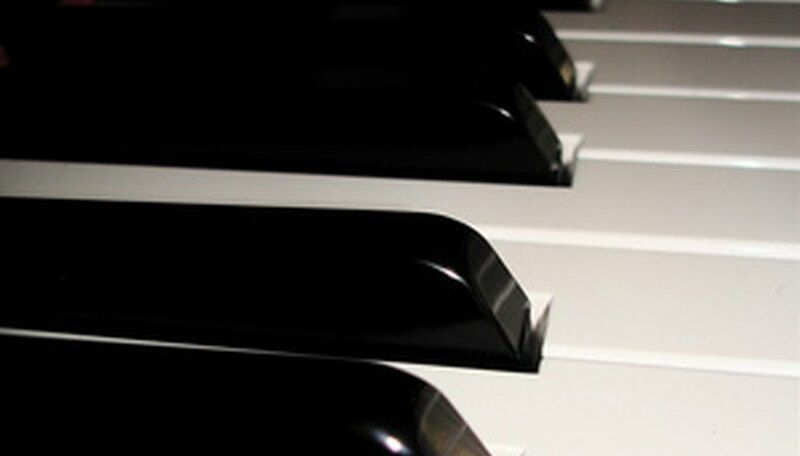 Go to the Yamaha piano serial number search page (See References) and type in the piano's serial number. Click “Submit Serial Number,” and you will be provided with the piano’s information, which includes the manufacturing date. You can match the serial number with its appropriate manufacturing date yourself. A serial list is provided in the Resources section.